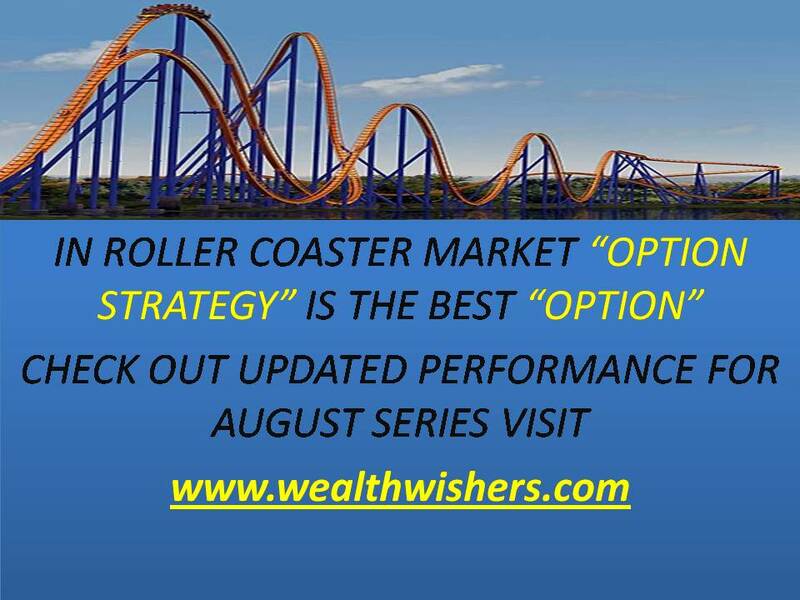 Long Call Butterfly is one of the sideway strategies employed in a low volatile stock. 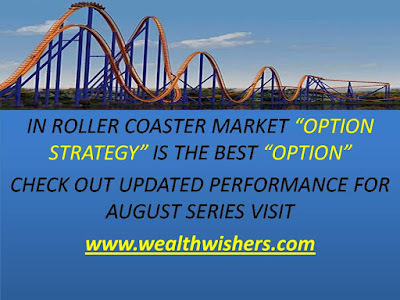 It usually involves buying one lower strike call, selling two middle strike calls and buying one higher strike call options of the same expiration date. Typically the distance between each strike prices are equal for this strategy. Combining two short calls at a middle strike and one long call each at a lower and upper strike creates a long call butterfly. The upper and lower strikes (wings) must both be equidistant from the middle strike (body), and all the options must have the same expiration date. This strategy generally profits if the underlying stock is at the body of the butterfly at expiration. · Downside Breakeven = Lower Strike add Net Premium Paid. · Ability to make profit from a range bound stock with relatively lower cost outlay. · Limited risk exposure compare to Short Straddle strategy when the underlying stock moved beyond the breakeven point on expiration date. · The profit potential only come from the narrow range between the 2 wing strikes. LAST CHANCE..!!!! !FREEdom FROM MRP OFFER. 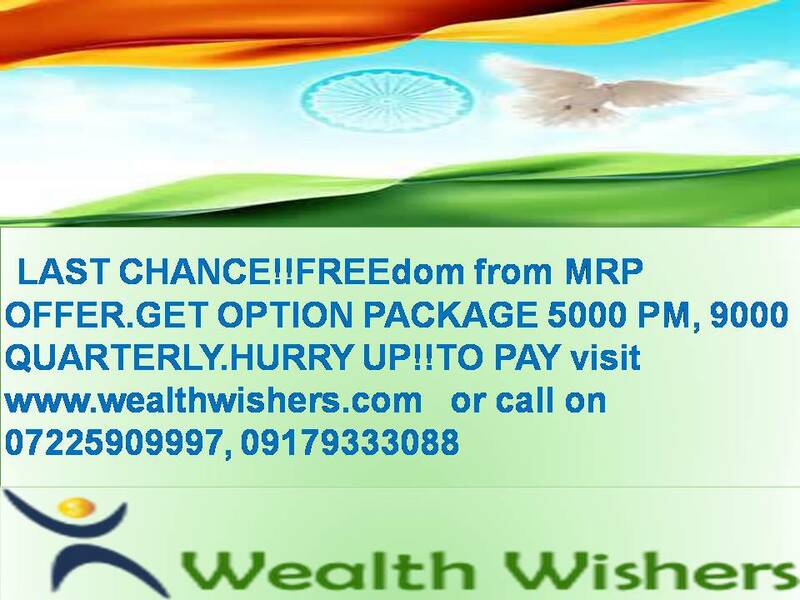 GET ANY PACKAGE 5000 PM OR 9000 QUARTERLY.HURRY UP..!!! Tatamotors strategy was given on 6-AUG-2015 Rocks!! !